BANGKOK, 27 April 2015 – The Department of Industrial Promotion (DIP), Ministry of Industry along with the Association of Quality Control Headquarters of Thailand is holding its 29th National QC event. The 5-day occasion at the Ministry of Industry is intended to enhance the quality development of the industrial and service sectors in both public and private organizations. 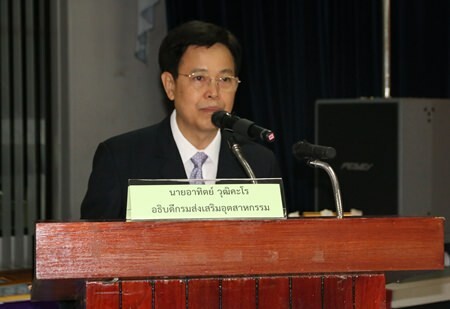 At the Ministry of Industry today the Minister, Chakramon Phasukavanich said at a press conference that by year’s end, Thailand will be part of the ASEAN Community integration, resulting in free trade with greater competition. In order to compete, the industrial sector must further develop the quality and productivity of its output to be even more competitive in a much bigger market. Besides a requirement that every sector must work to improve its quality and productivity, human resources development should also not be neglected, as a quality work force will ensure the organization maintains high standards. The event is designed to showcase various organization’s quality activities and output, along with their systematic procedures to deal with problems and their plans for continuous development of more efficient quality services. 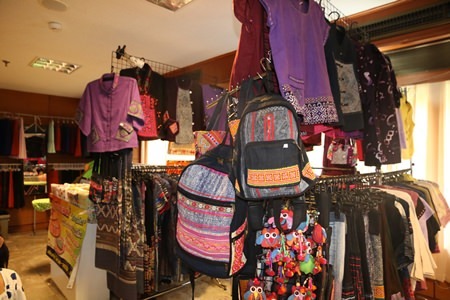 Now, 29 years since the start of this annual activity there are over 10,000 organizations, public and private which are able to continuously progress in their production of quality goods and services, which have been found to be beneficial in the development of Thailand’s economy and society. 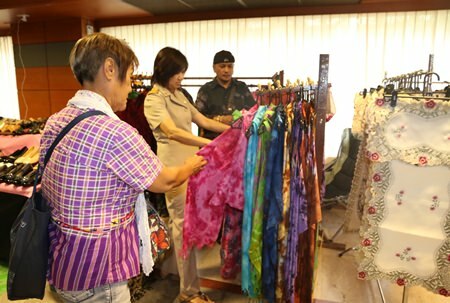 Besides showcasing quality products for businesses hoping to learn more from the success of other organizations, the event also welcomes the public to shop at the event, as there are quality products brought in by 80 companies, selling various goods such as food, jewelry, bags, shoes, clothes and Thai herbal products. The event runs from today until 1st May 2015, 8.00 a.m. – 4.00 p.m. at the Department of Industrial Promotion’s headquarters on Rama 6 Road, Bangkok.